An all-natural, therapeutic lip moisturizer. 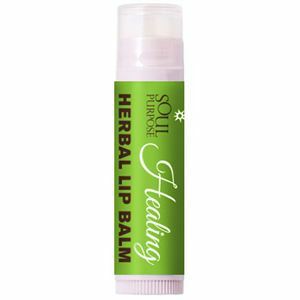 Our healing, Herbal Lip Balm will help moisturize your lips. 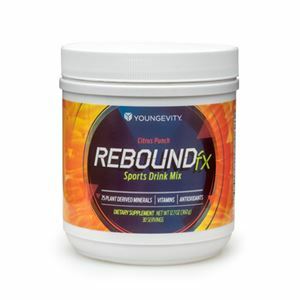 It provides your lips with a simple, natural therapeutic lip balm.